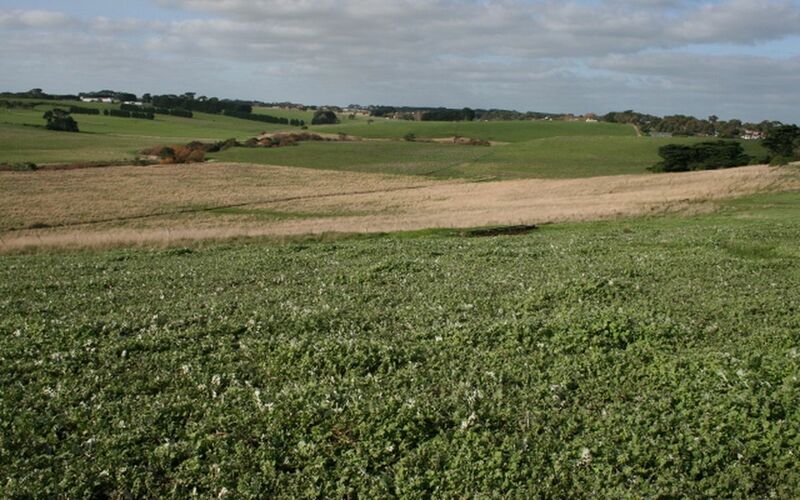 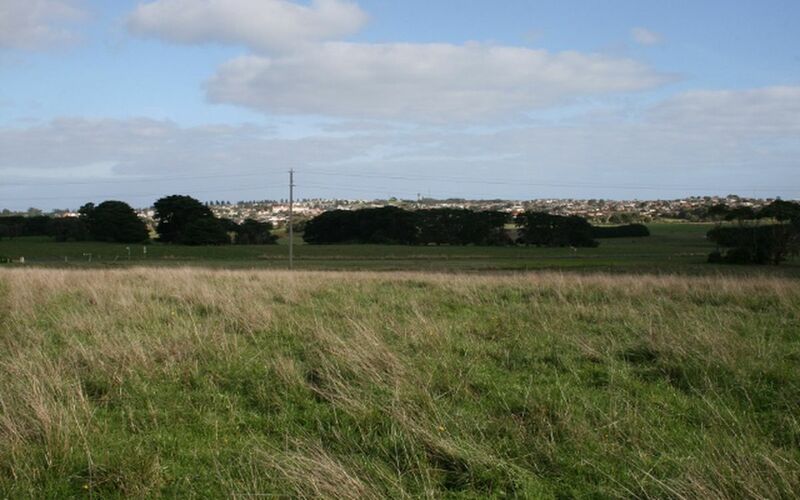 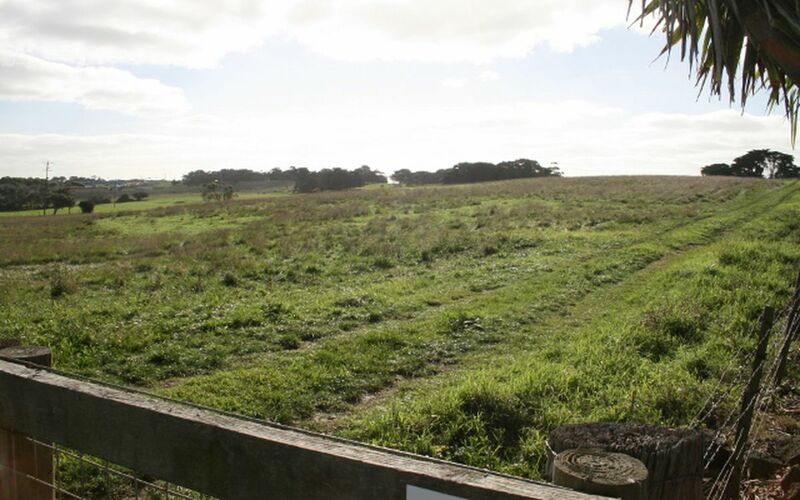 A superb picturesque undulating property of 75 acres (30.3 hectares) currently in a farming zone with residential development already underway in the immediate area. 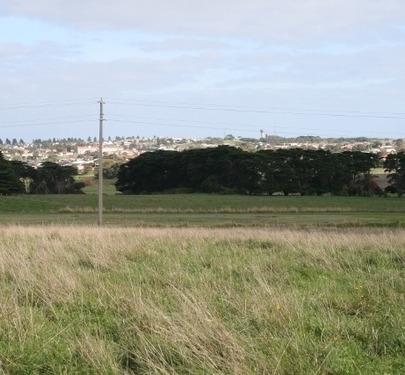 This property has main arterial Wollaston Road frontage gently rising to the high side that offers views back over the City of Warrnambool. 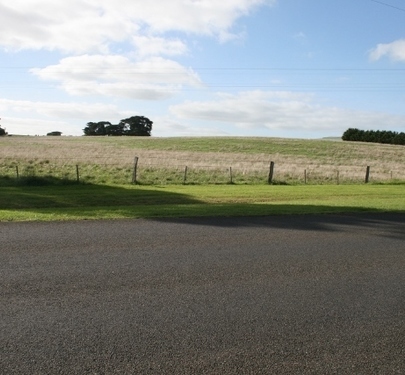 At the highest point it opens with a large level area before running north down to beautiful river flats country. 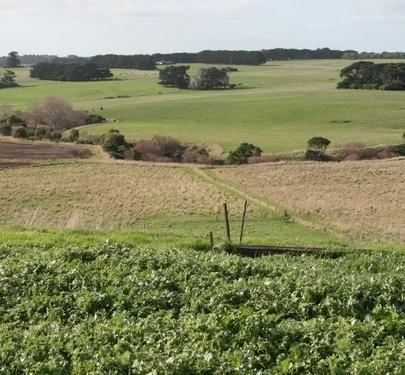 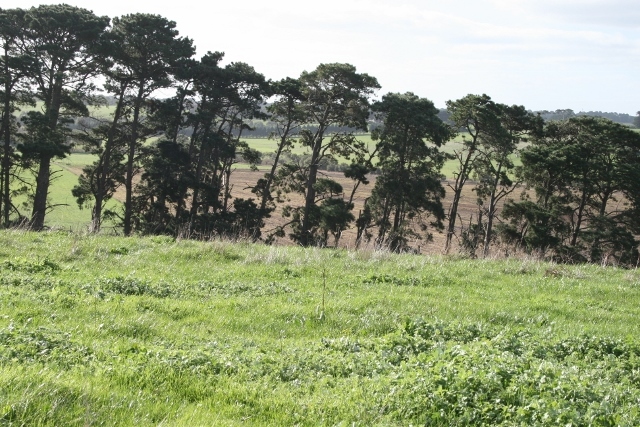 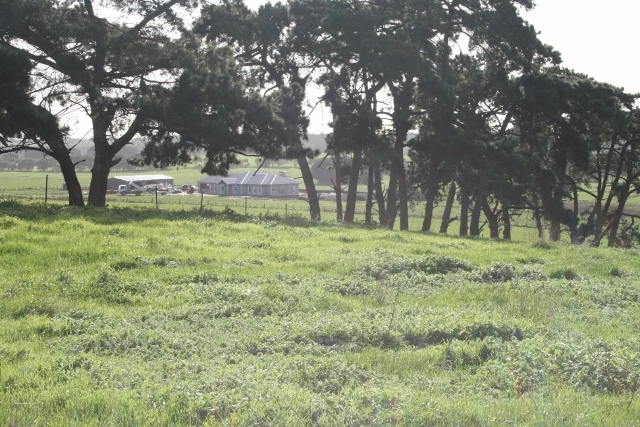 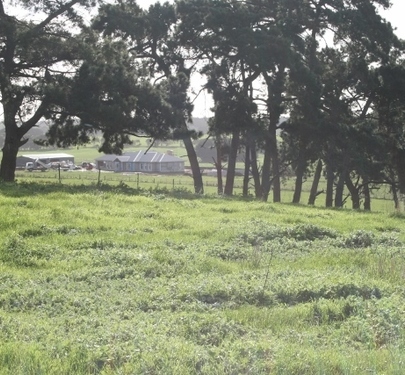 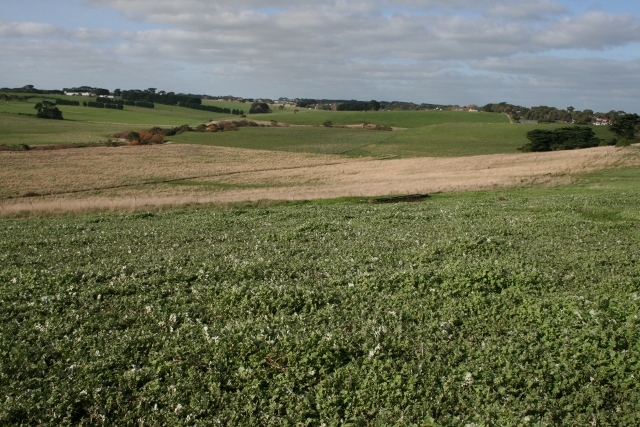 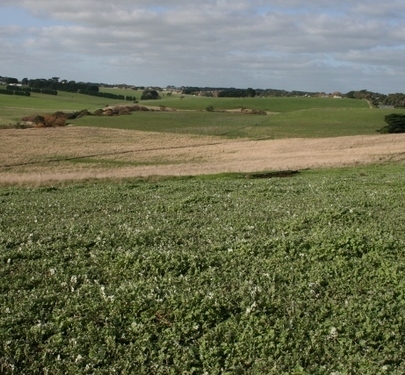 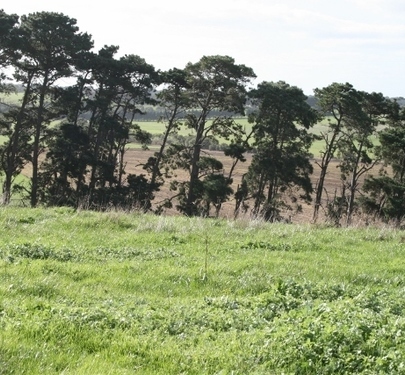 With Merri River as part of the northern boundary, the views through the Merri Valley are a picture from the hillside. 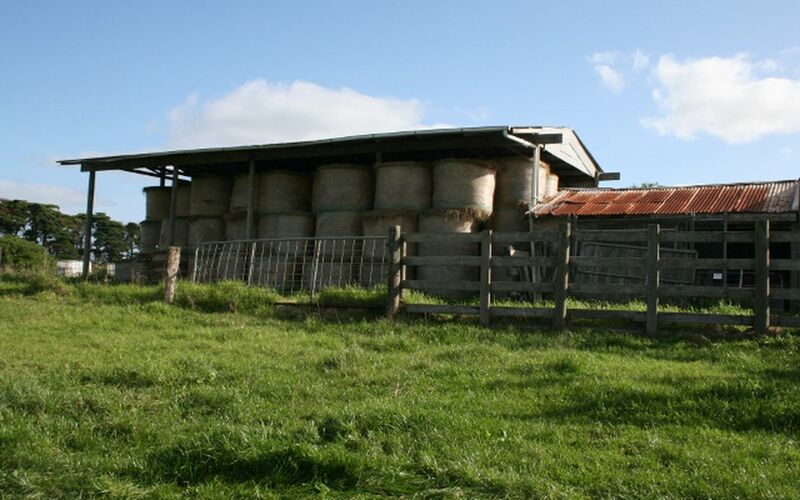 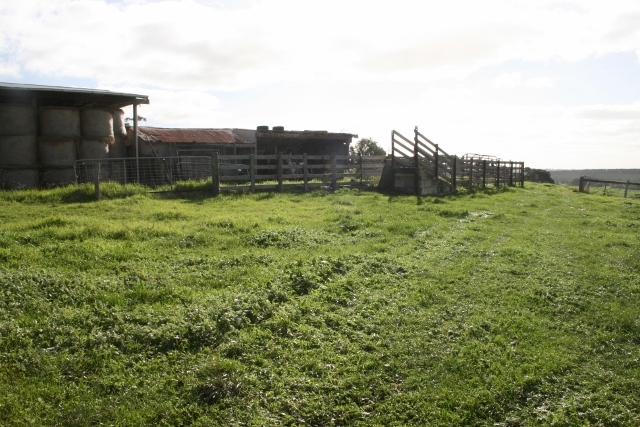 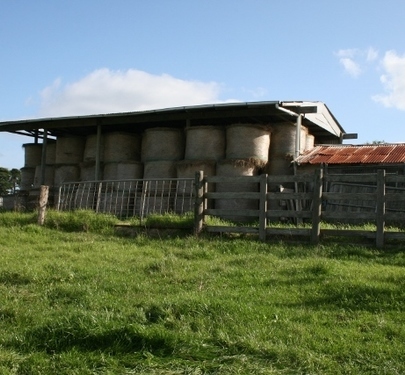 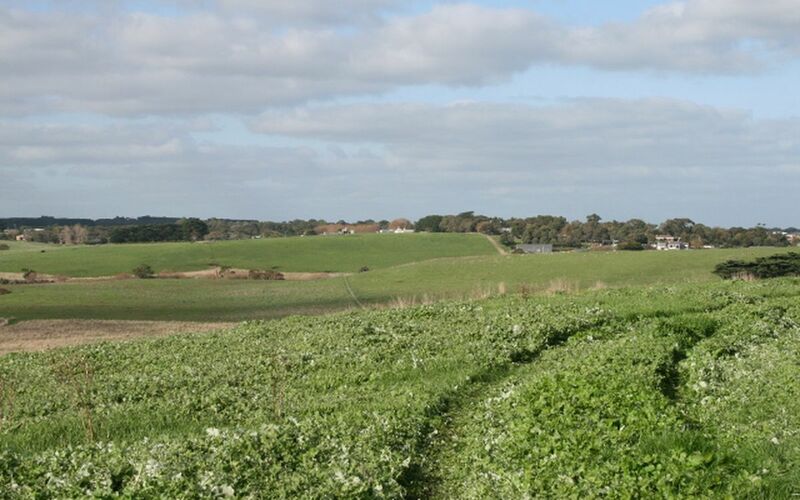 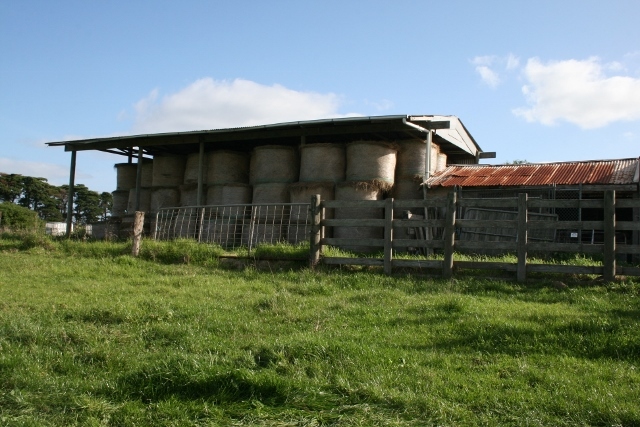 This is a magnificent property currently used for cattle grazing. 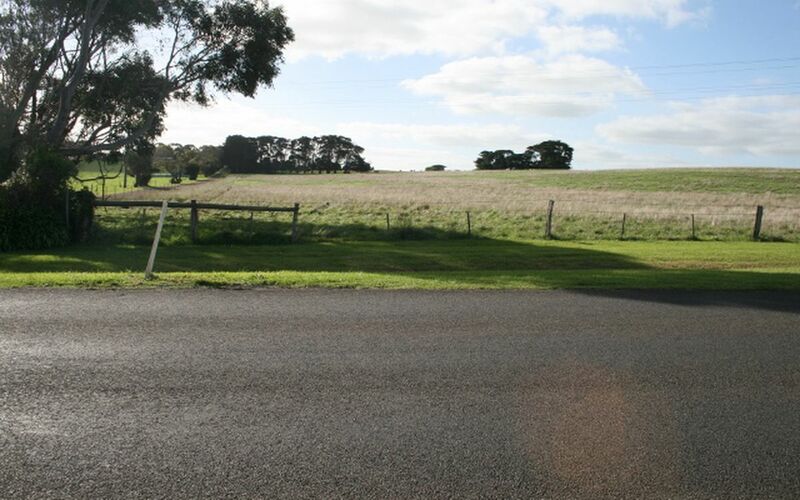 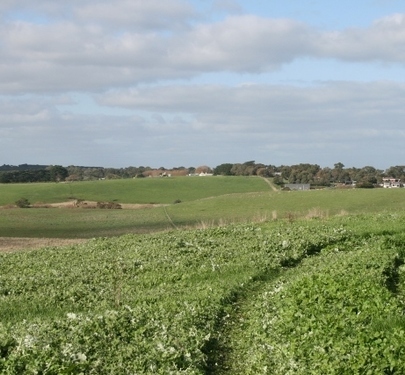 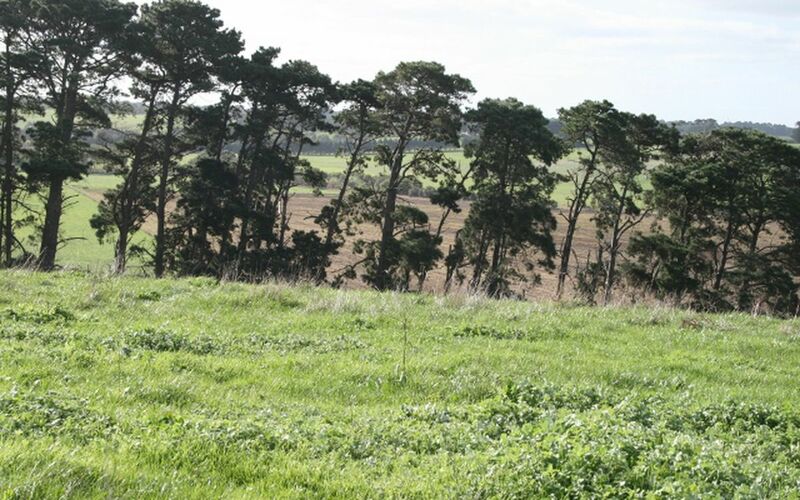 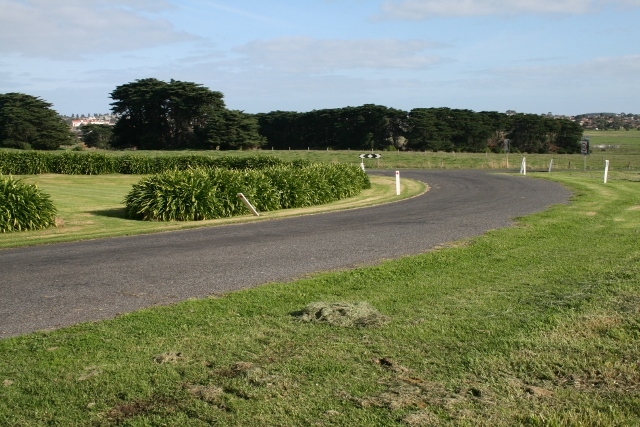 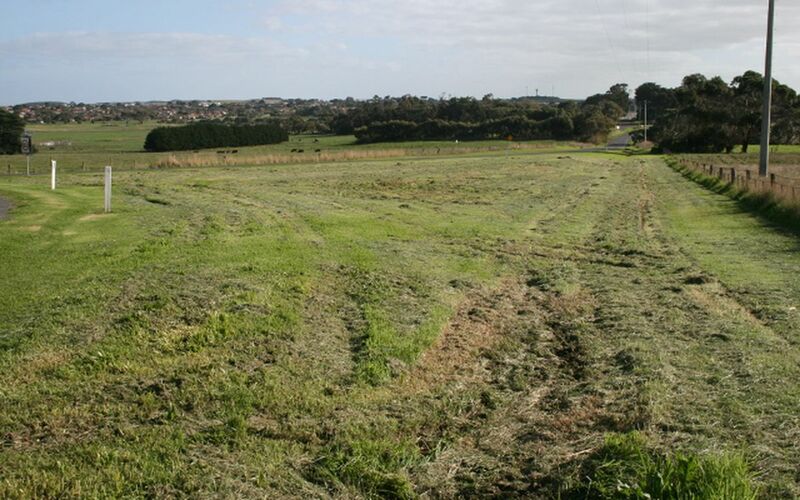 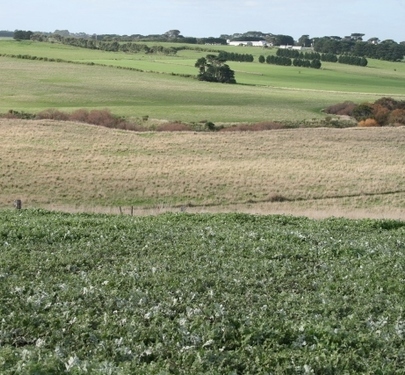 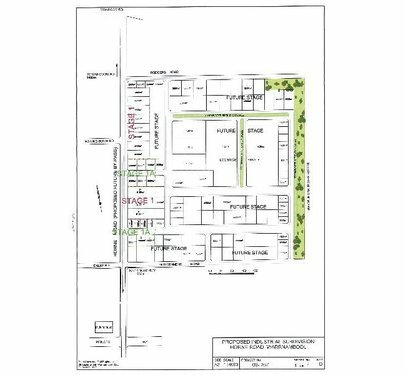 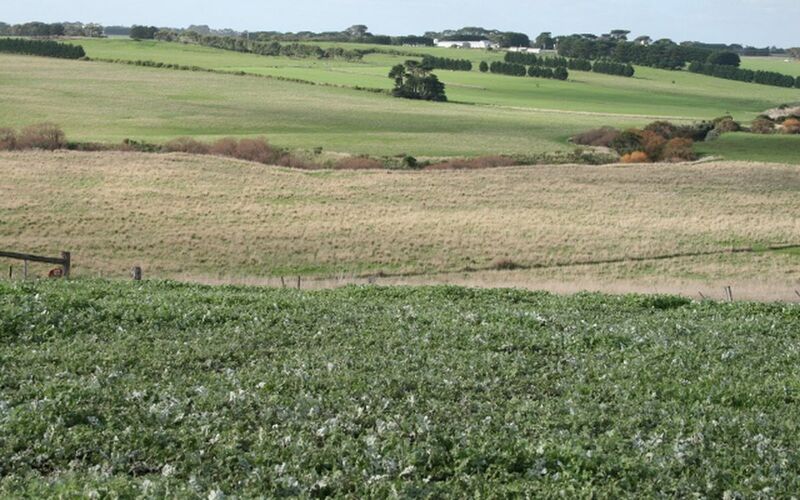 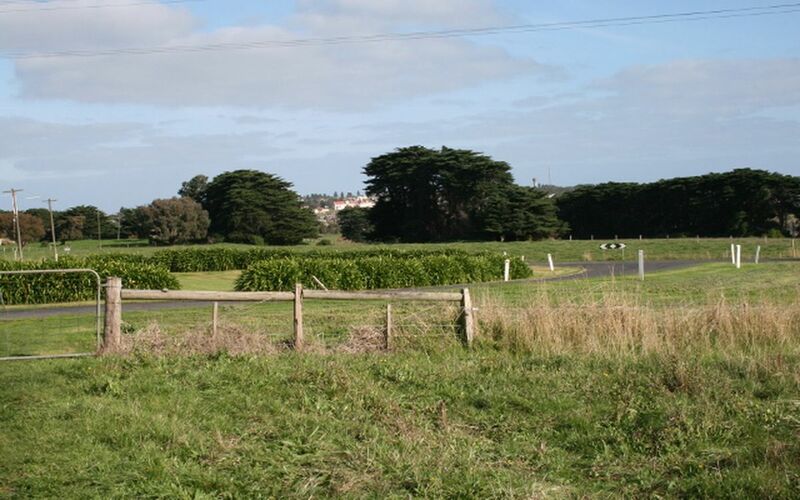 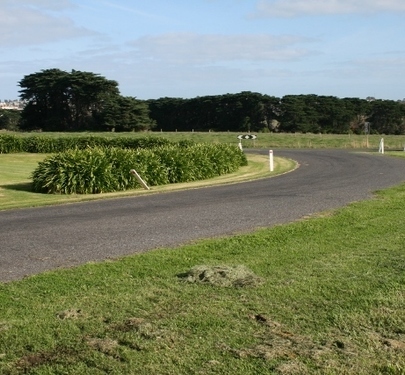 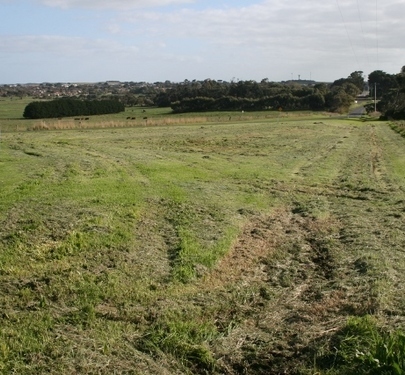 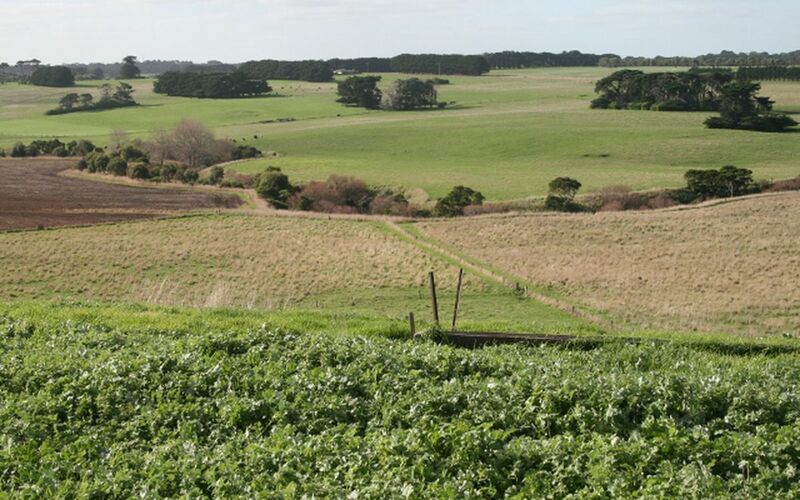 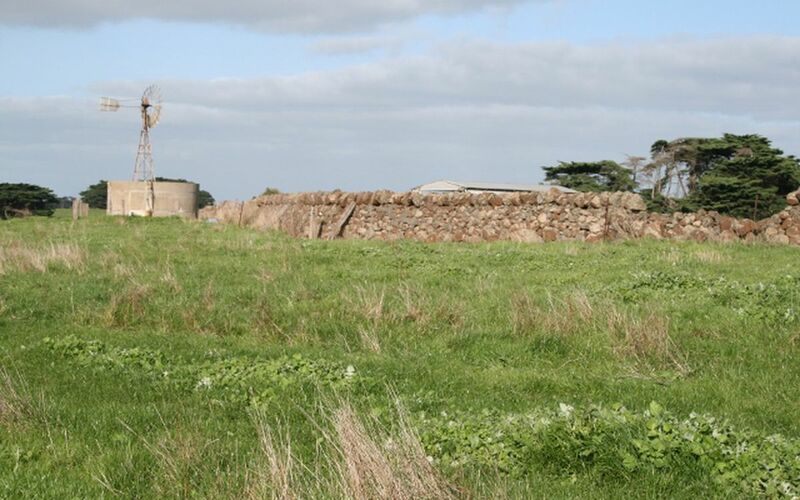 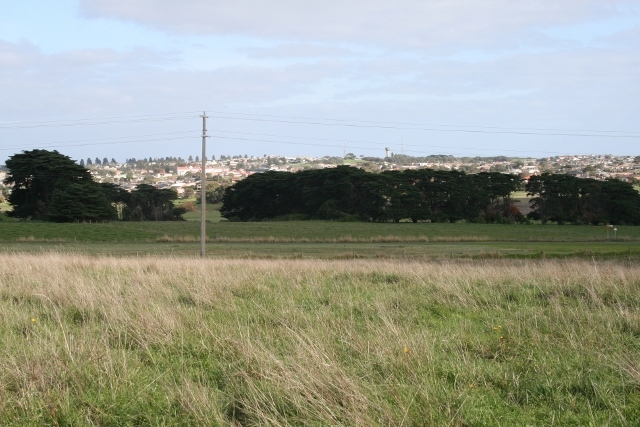 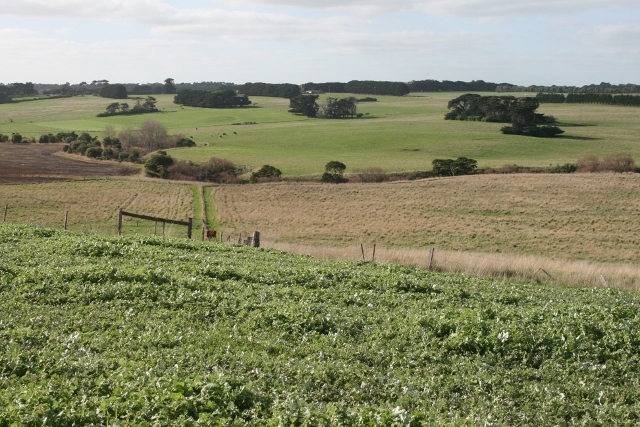 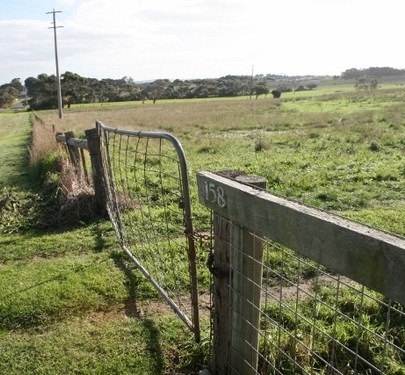 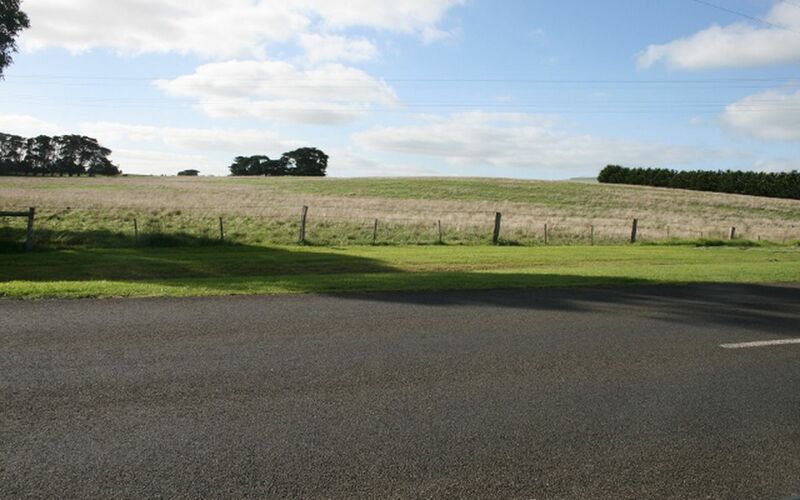 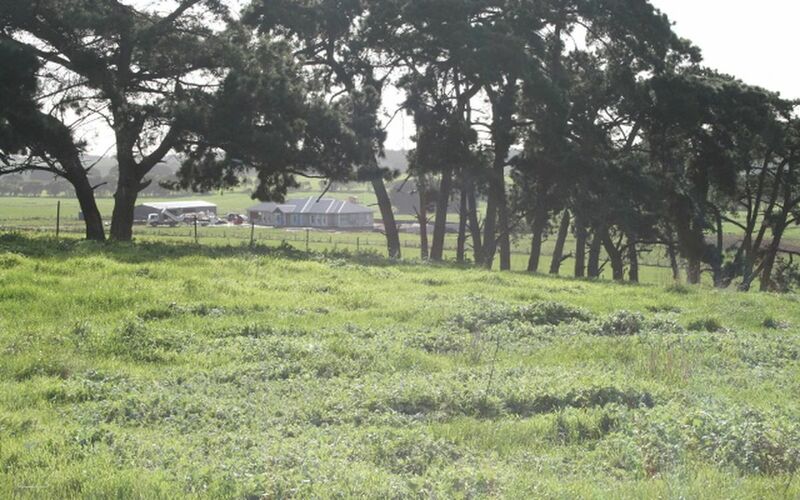 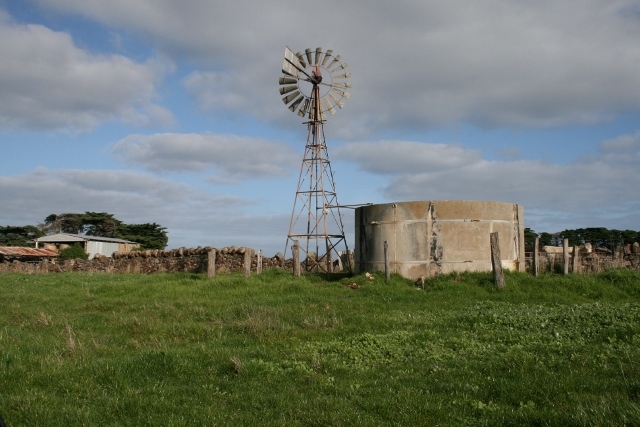 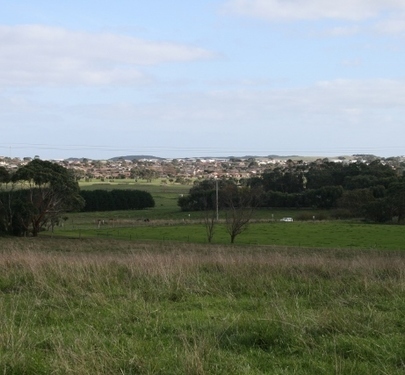 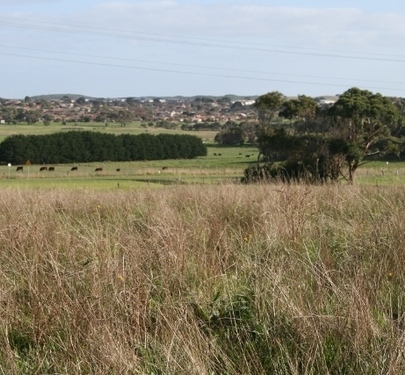 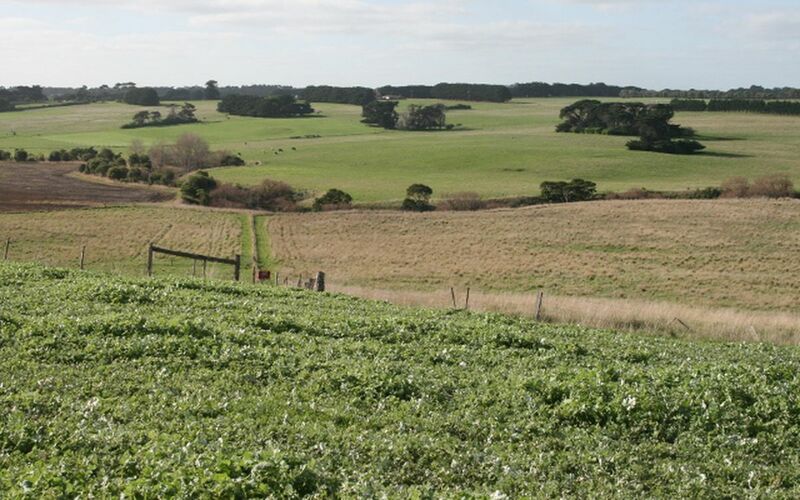 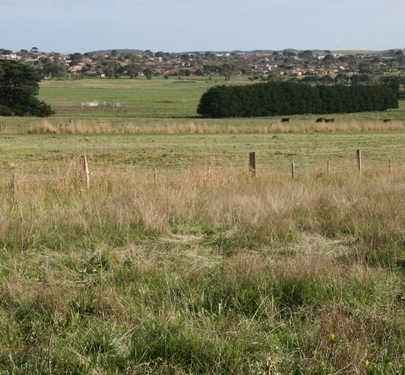 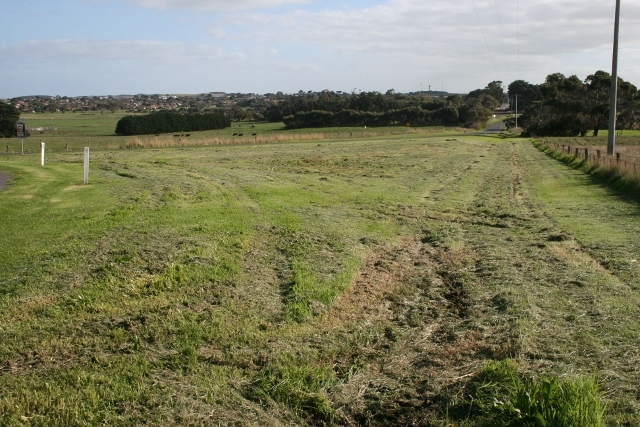 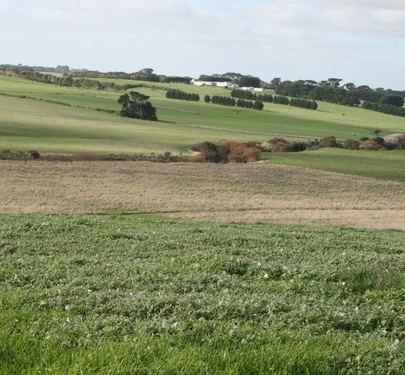 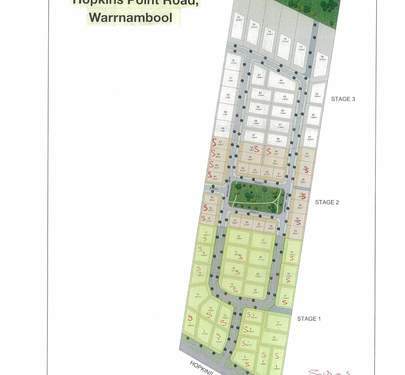 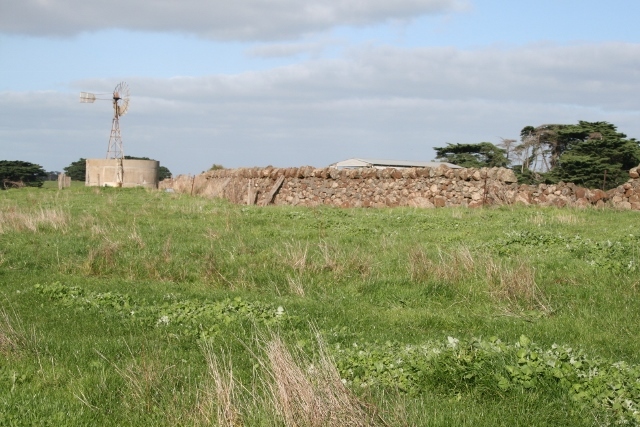 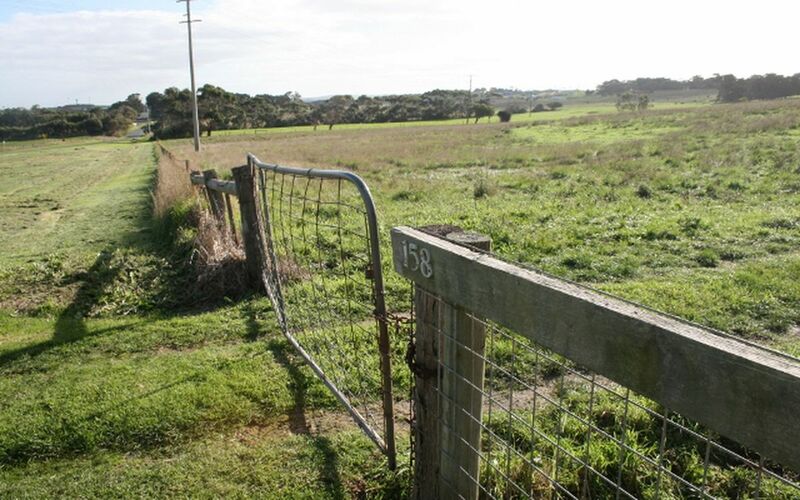 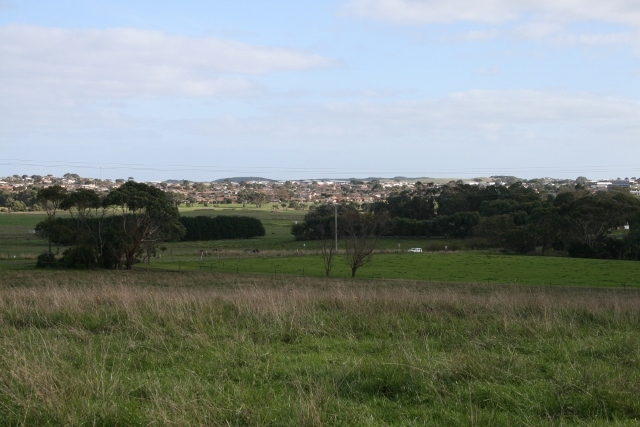 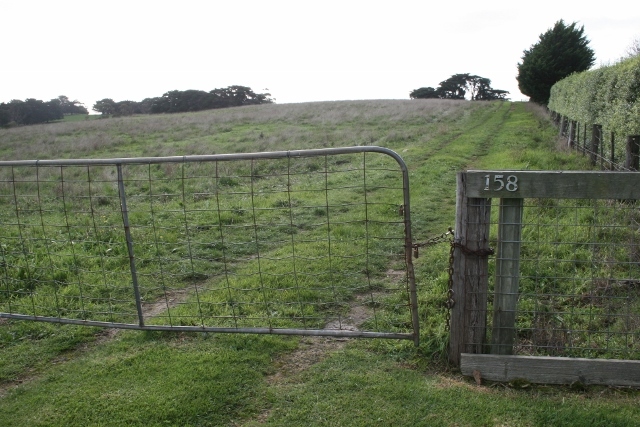 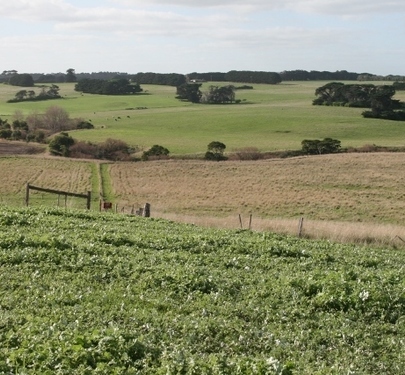 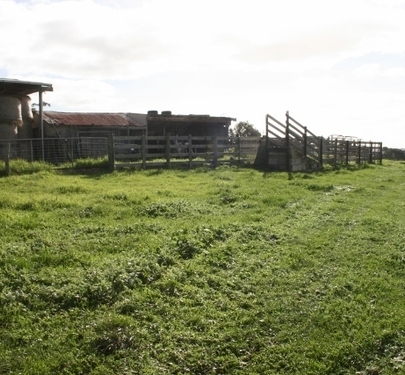 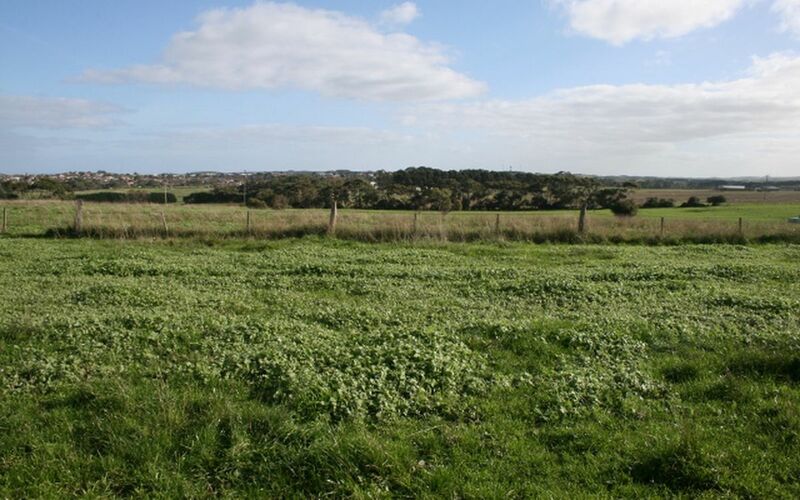 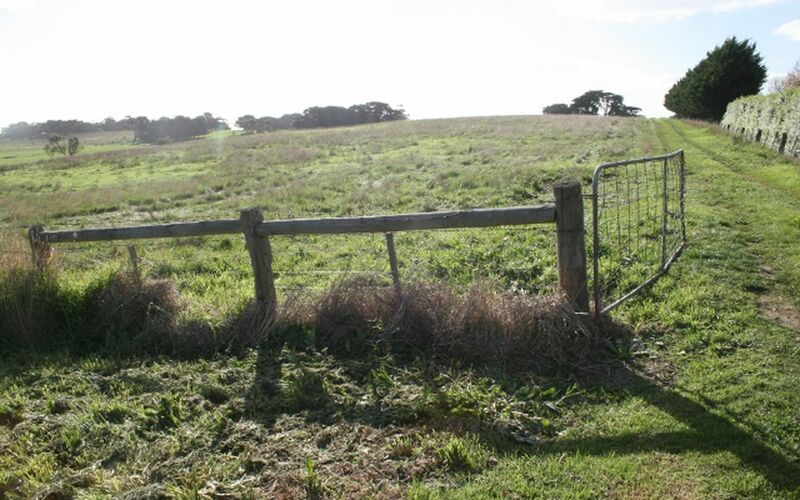 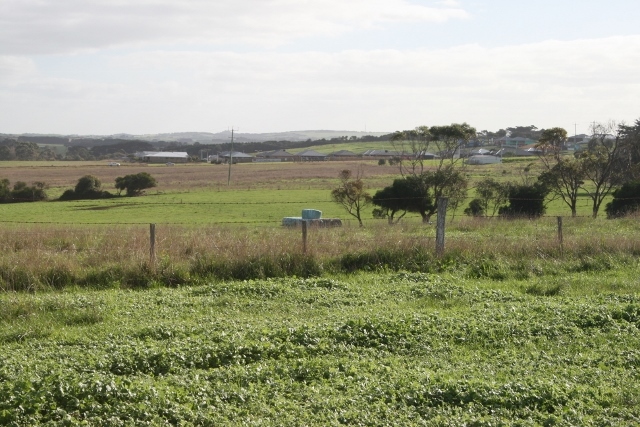 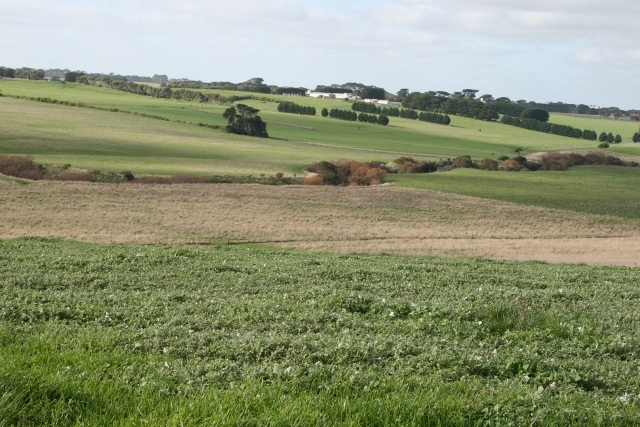 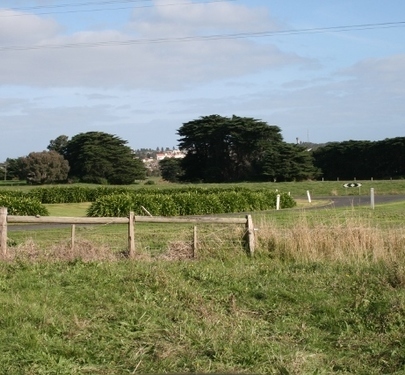 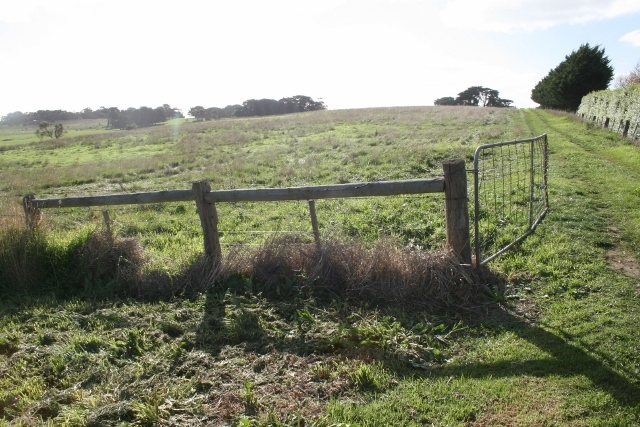 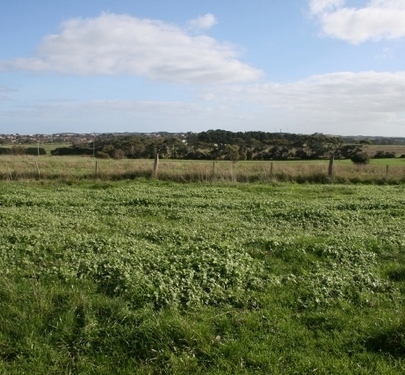 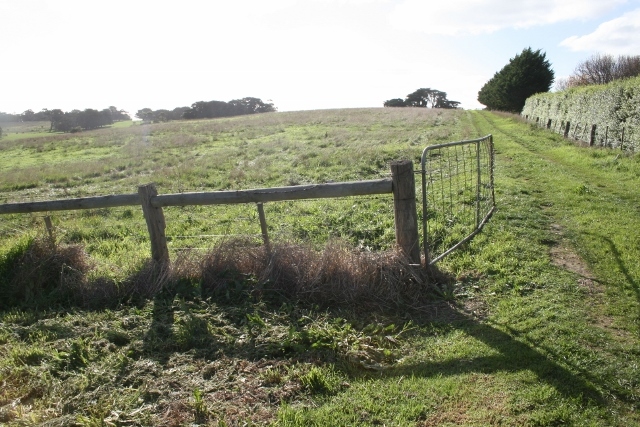 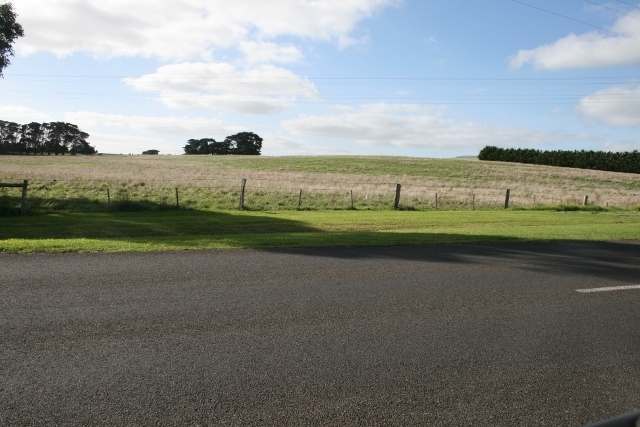 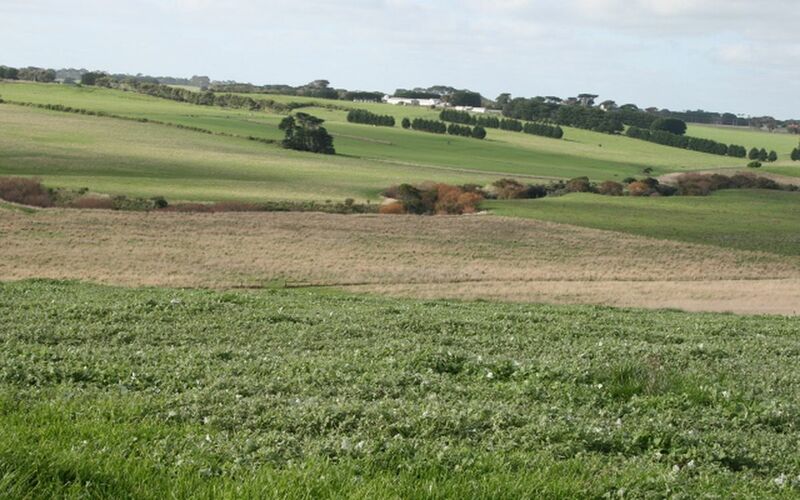 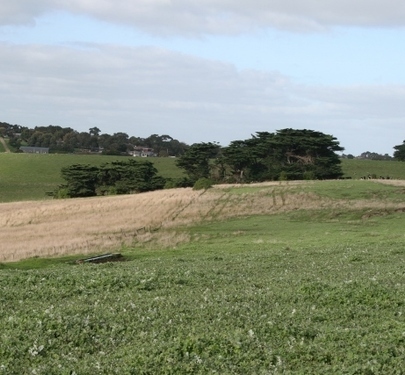 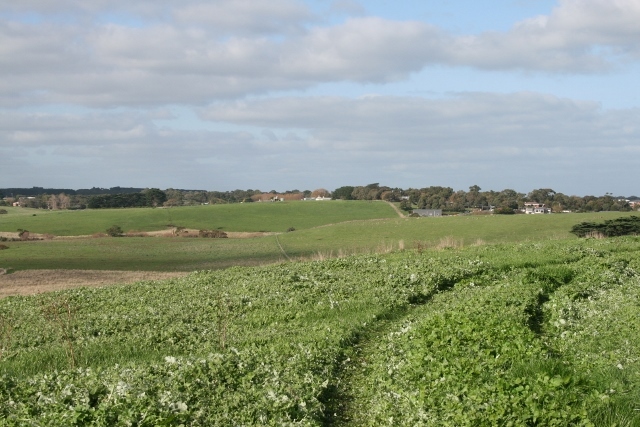 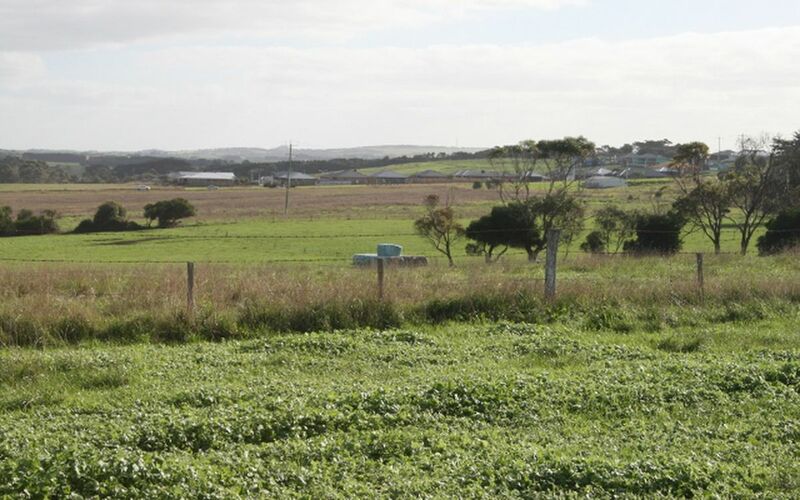 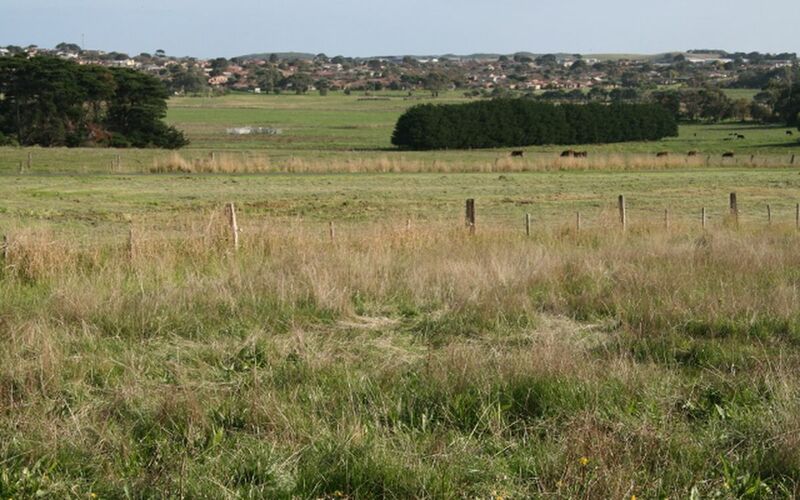 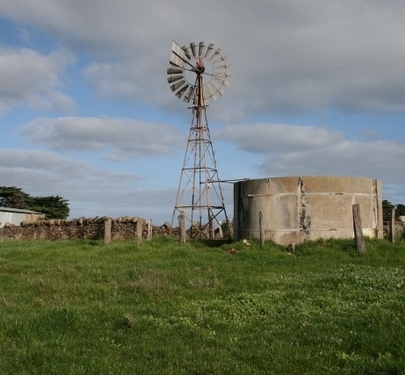 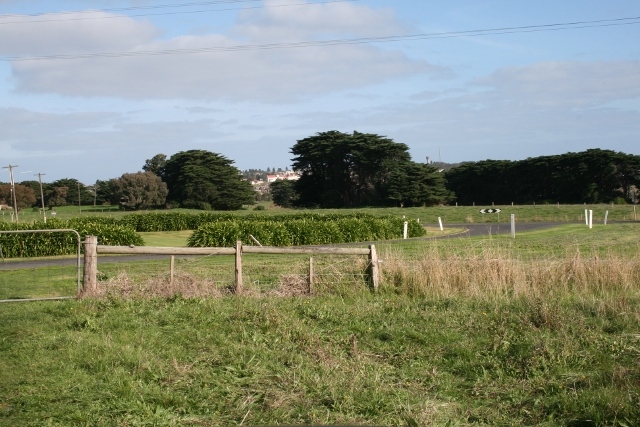 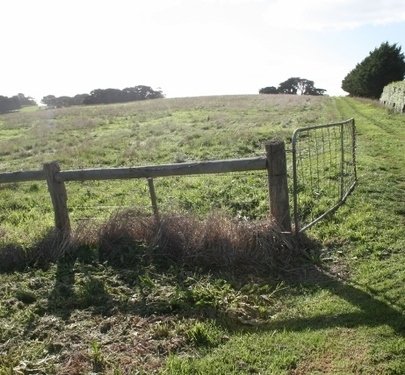 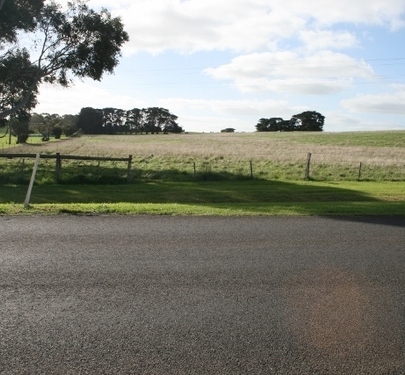 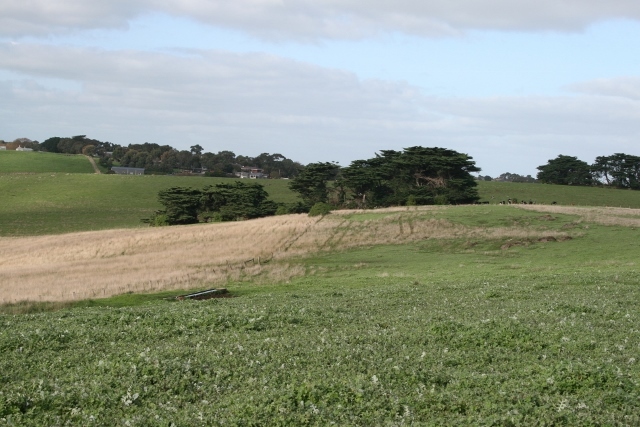 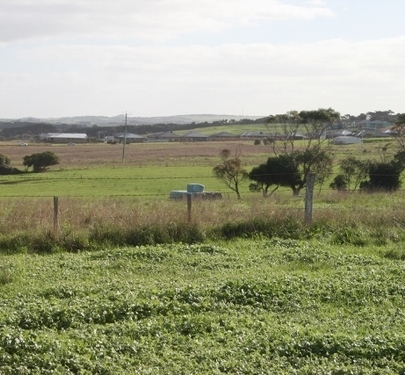 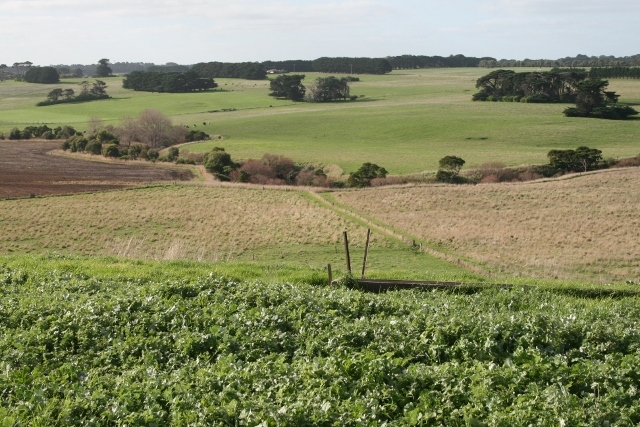 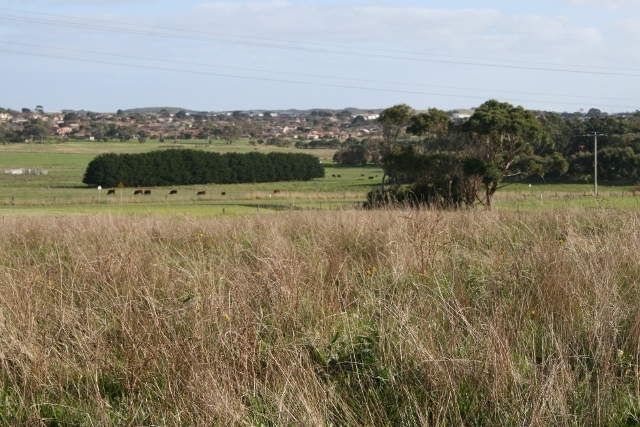 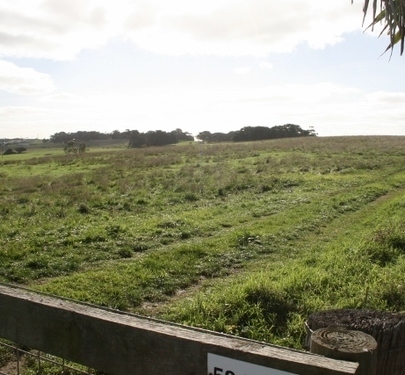 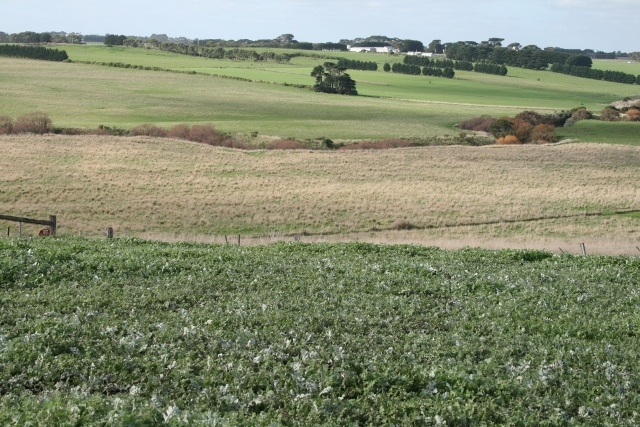 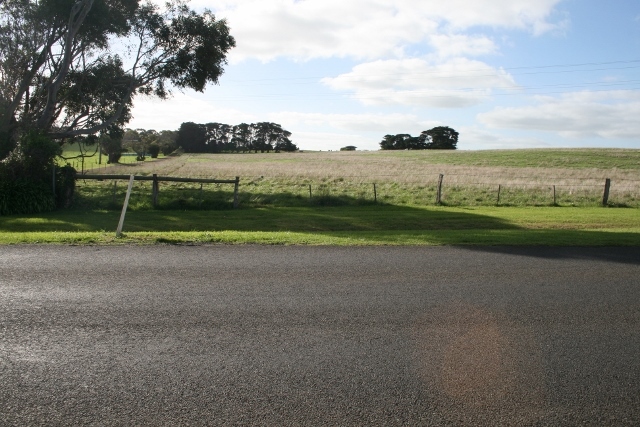 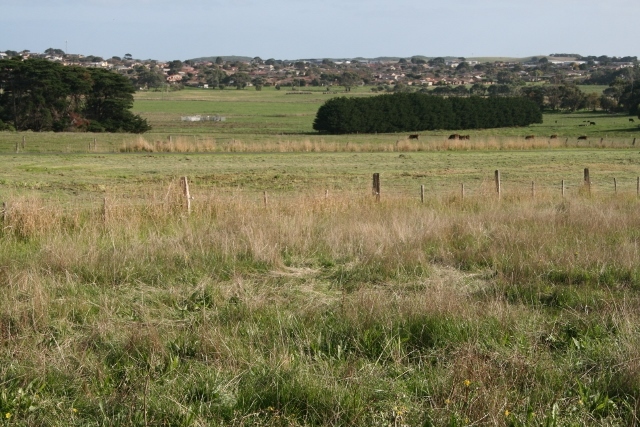 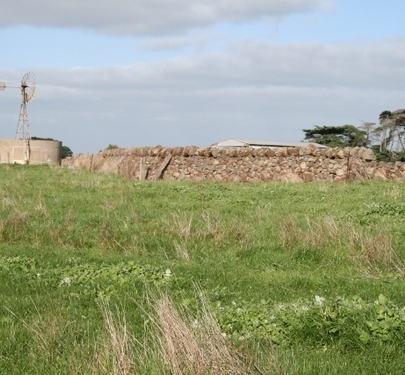 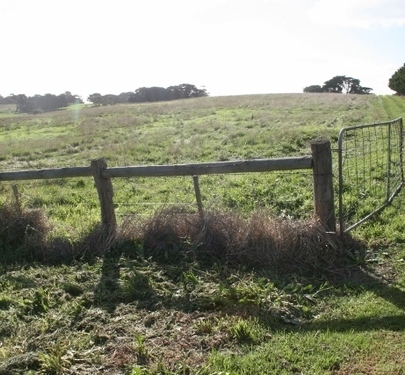 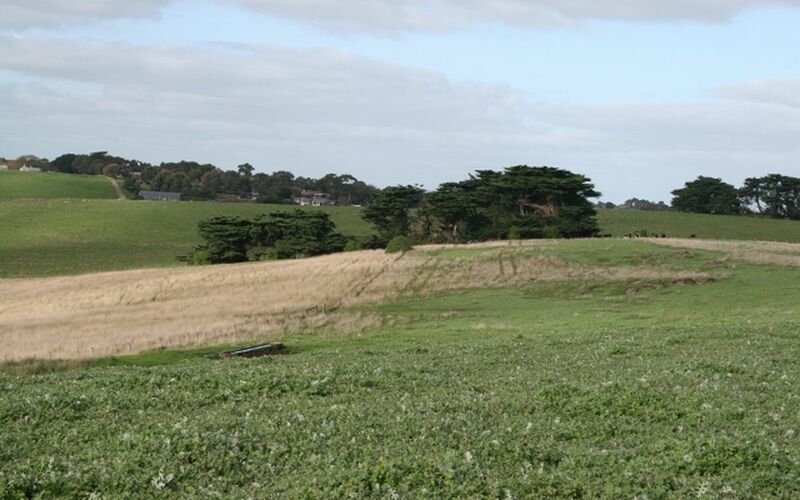 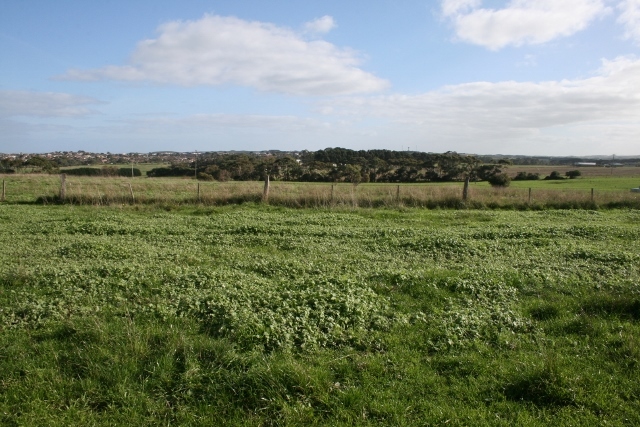 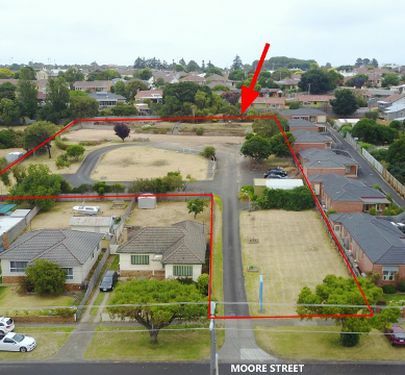 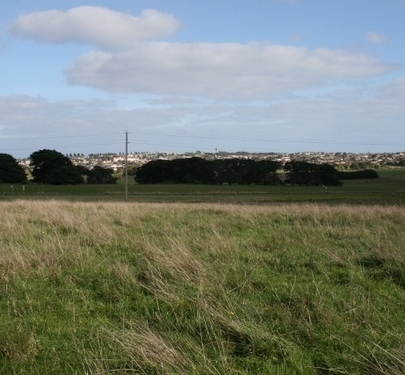 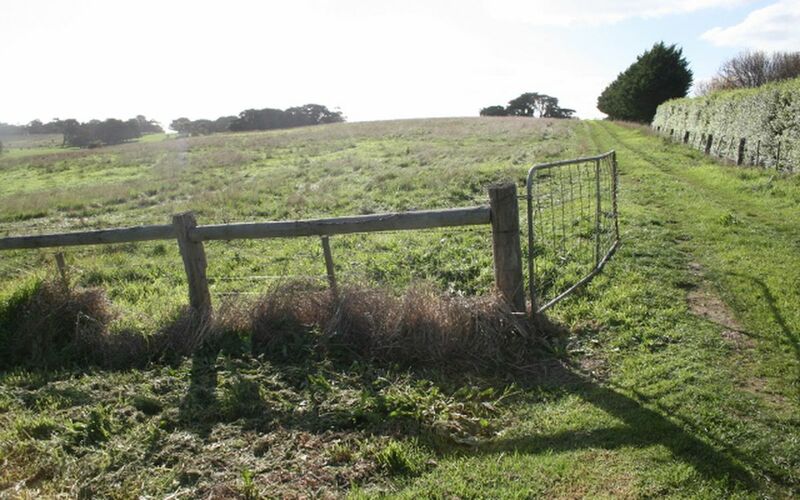 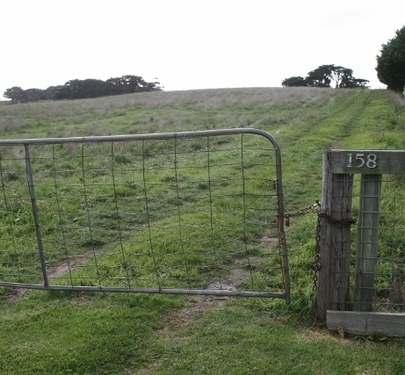 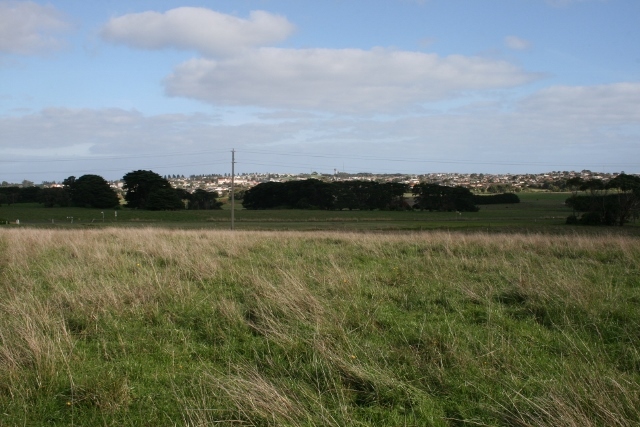 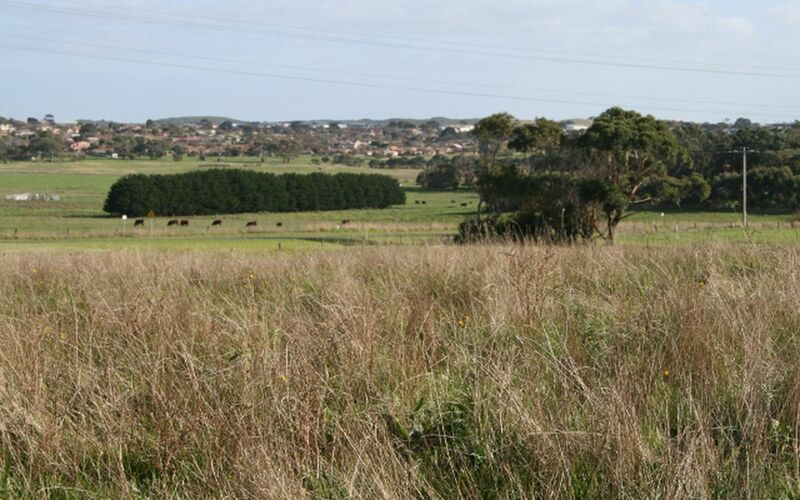 The property location is unsurpassed for development into an amazing future housing estate in the rapidly developing northern growth area of Warrnambool. 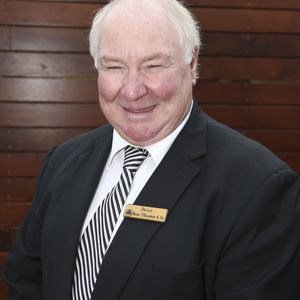 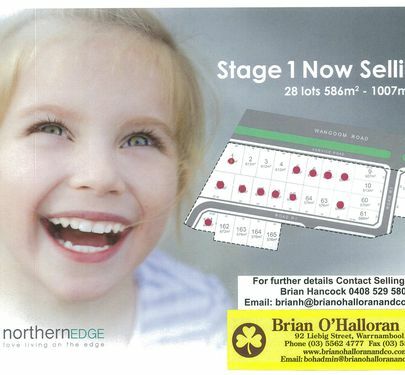 Please contact Brian Hancock on 0408 529 580 for further information.